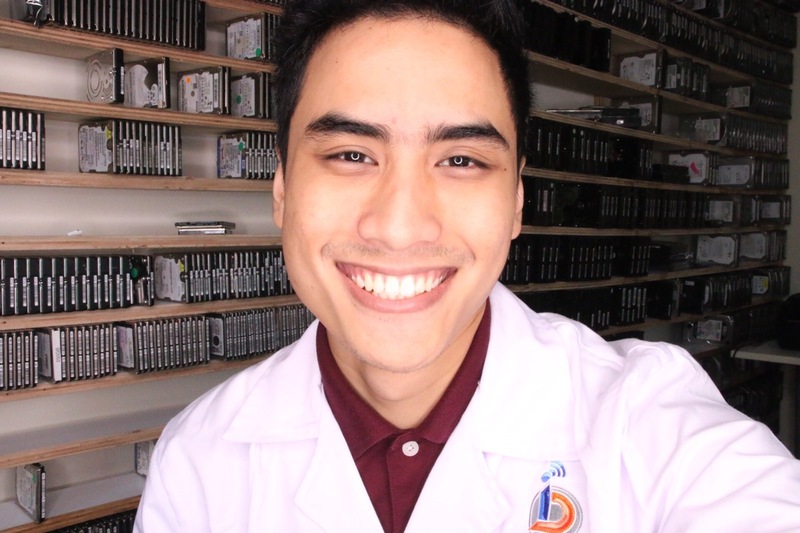 Virus and malware infection- If your computer or laptop does not have a firewall or any protection from virus and malware, then there are increased chances of your thumb drive being affected by virus which may cause total or partial loss of data and files. Accidental reformatting- Accidental reformatting can occur mistakenly and that is equivalent to losing all the data. Other causes- The other cause which can eliminate all the stored files in your thumb drive include system crash, no power supply, power failure, broken or damaged circuit, software crash, boot failure and more. It is very important that you take the right step for recovering the lost data from your thumb drive. If you have files which are highly important to you, then make sure that you do not make a single wrong move as that can be a potential reason for the permanent loss of your data. That is the reason it is always suggested to hire professional Thumb Drive Data Recovery services that can get you your data back safely and efficiently. 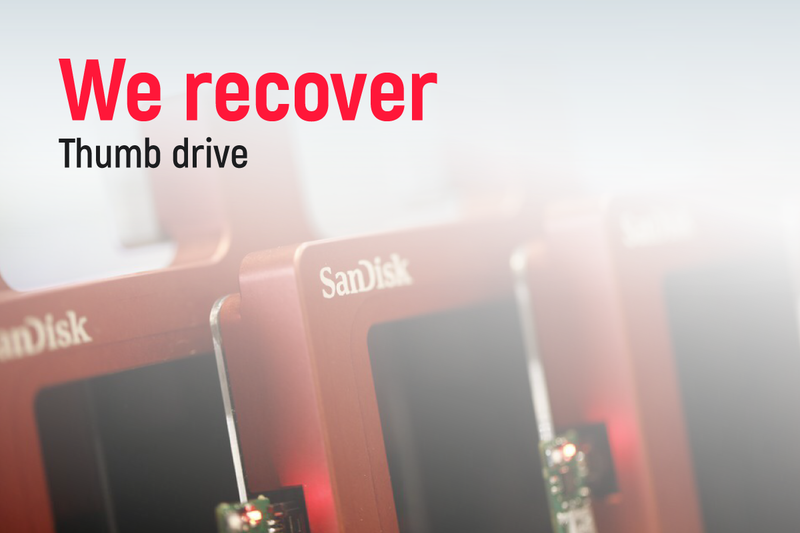 Learn about why you should opt for our Thumb Drive Data Recovery services. We have a highly skilled team of experts who are experienced in the field of data recovery- Our engineers and technicians have dealt with several thumb drive data loss cases. 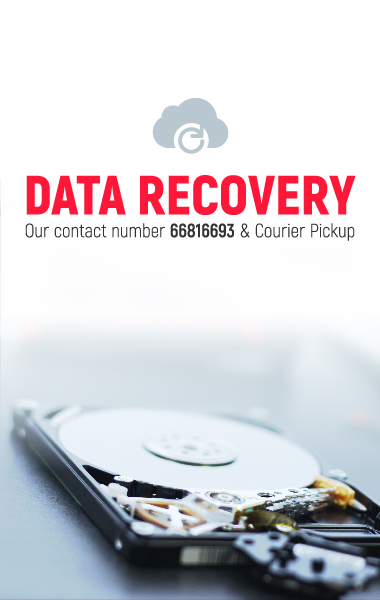 They know the most efficient and safe ways to recover the lost data in a matter of time. Our services can guarantee you the safety and confidentiality of your files- We understand the hassle of losing data. Therefore, we take extra care to ensure that we maintain a total confidentiality of your data. Fast and accurate- Whether you have lost your work files, account records, digital photos or contracts, we perform accurate data recovery which can ensure the complete retrieval of the lost data.